It goes without saying that Super Mario Bros is perhaps the most inventive video game franchise of all time. 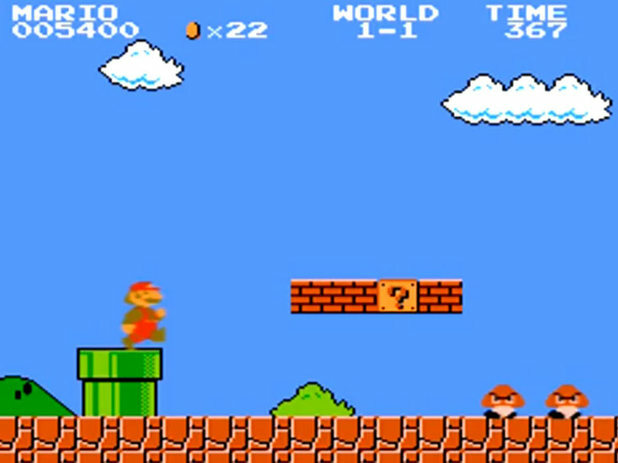 Even going back to the very first Nintendo Mario Bros game…An Italian plumber travels through pipes, smashes bricks with his head, eats mushrooms to grow bigger and flowers to spit fire. Sounds pretty accurate to real life. Well, here is a funny animation detailing what would really happen in the opening scenes of Super Mario Bros if things were a little bit more realistic…. Next PostTom Green Show – Where are you going?